The ‘Primal’: Ephemeral Eco Art Residency, an initiative of the VISIBLE team and Streaky Bay Tourism will bring together artists, thinkers and community stimulating dialogue around the environmental issues of our time from 1-7 December 2018. 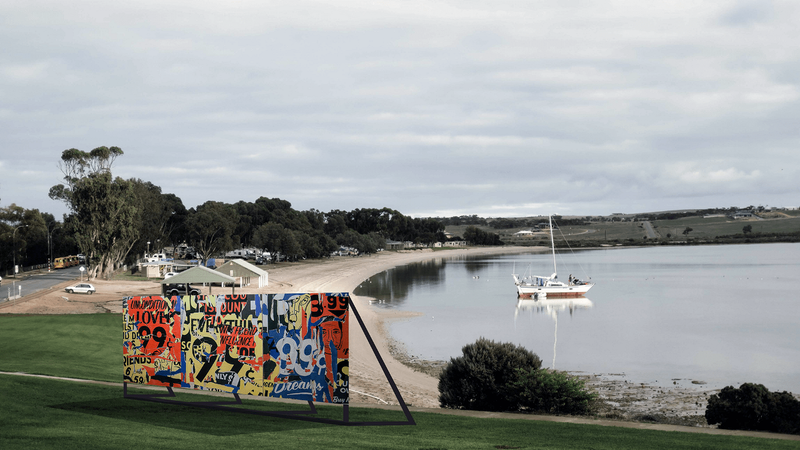 The art and culture project hopes to boost cultural tourism visitation and create economies by producing an Ephemeral Eco Art Trail that will be on display along the Streaky Bay foreshore over the peak tourism season until 25 January 2019. In total 24 artists will partake in the 3 simultaneous art projects all with an environmental and eco art theme. A comprehensive VISIBLE PROGRAM is soon to be released outlining all art and culture projects that will be a significant part of VISIBLE in 2018-19.